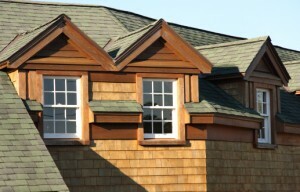 Eagle Rock Roofing - J&J Roofing Co.
For over 20 years J and J Roofing has been providing Eagle Rock home owners and businesses with quality affordable roofing. 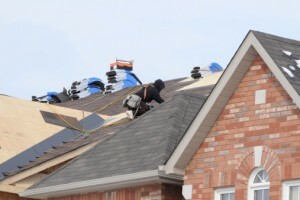 J and J are experts in roof repair and roof installation. We strive to give customers work in a timely and professional manner and a superior lasting product. With all the experience our top notch employees have, we can ensure that you will have a flawless experience with J and J. During our visit to assess your specific situation, we discuss your needs and offer the best solution for your budget. Not sure exactly what you need? Do you need a reliable professional to come and look because you really don’t know what’s up there? We are standing by to answer any and all questions to your satisfaction. With thousands of customers over the years, we can easily provide your roofing needs including shingles, tile, slate, shake, single-ply (tpo, pvc), torchdown, hot tar, ultra-reflective liquid silicone and acrylic systems. Servicing Eagle Rock and Southern California residents for more than two decades!